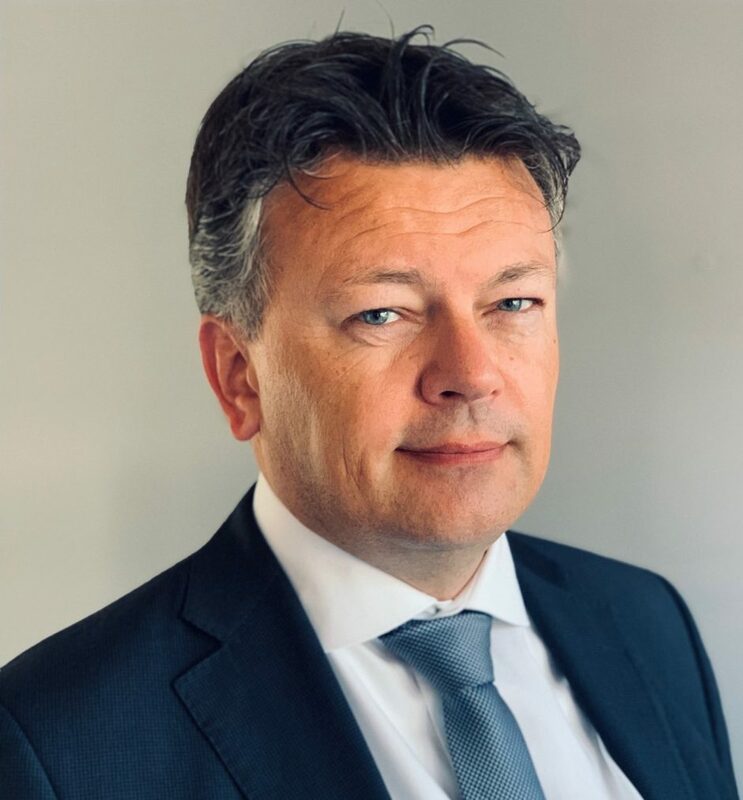 SEATTLE, WA, United States, 20-Mar-2019 — /EPR INDUSTRIAL NEWS/ — AeroGo, Inc. is pleased to welcome Jeroen Schouten to the position of Regional Manager for Europe. Jeroen’s considerable expertise in aviation, aerospace, manufacturing and high-tech will serve him well as he focuses on growing and maintaining partnerships and increasing overall awareness of AeroGo product offerings that solve challenges inherent to moving heavy loads. Jeroen will represent AeroGo air bearing products, air cushion vehicles, and wheeled transfer carts. He will also manage the distributor network in the EU. Jeroen can be reached via mobile at +31 (6) 1108.5918 or via email at Schouten.j@aerogo.com. Founded in 1967, AeroGo is the world leader in providing innovative machine moving solutions for heavy, awkward, fragile or exceptionally heavy loads. Visit www.aerogo.com for more information.